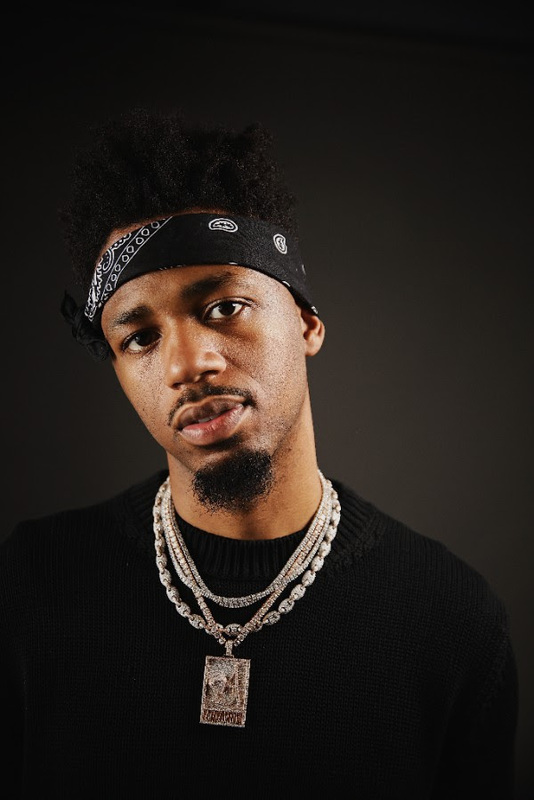 Metro Boomin, one of hip hop’s biggest and most in-demand producers joins forces with G.O.O.D Music’s Big Sean for their massive new track ‘Pull Up N Wreck’, featuring Atlanta rapper 21 Savage. 2017 has been an explosive year for METRO, having produced 5 Top 10 records on the Hot 100 Chart this year alone including Post Malone’s triple-platinum smash ‘Congratulations’ feat. Quavo, Migos’s platinum ‘Bad and Boujee’ feat. Lil Uzi Vert, Future’s platinum ‘Mask Off”, Kodak Black’s platinum ‘Tunnel Vision’ and Big Sean’s platinum ‘Bounce Back’. Metro Boomin continually delivers hits that push boundaries and define the modern sound. By the age of 23, he had already architected an unbreakable string of smashes for the likes of Drake, Kanye West, The Weeknd, Future, Nicki Minaj, Travi$ Scott, and many more. 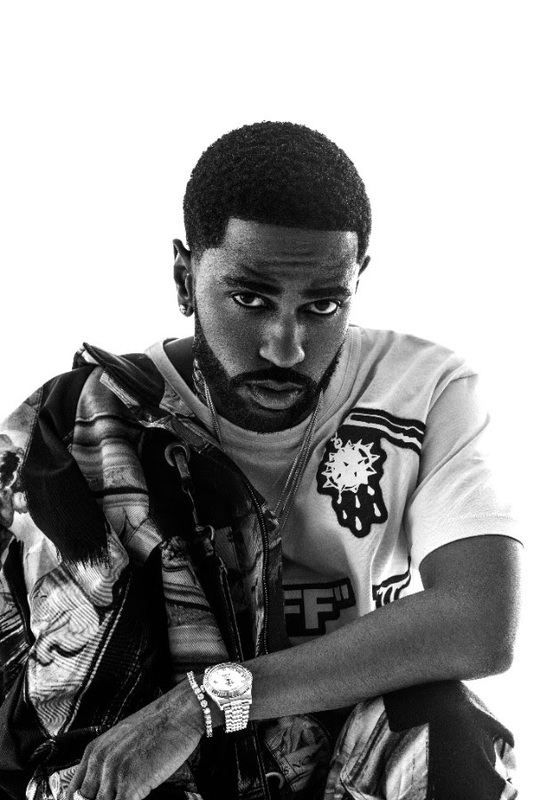 Big Sean has enjoyed a massive career in hip-hop since he emerged in 2011, with his debut album Finally Famous on Kanye West’s G.O.O.D. Music/ Def Jam imprint. Sean was a major collaborator on Kanye’s groundbreaking Cruel Summer album in 2012, and shared multi-platinum success with Kanye on the Grammy®-nominated ‘Mercy’ (also featur­ing Pusha T and 2 Chainz), and ‘Clique’ (with Jay Z). Sean’s Hall Of Fame album followed in 2013, including ‘Guap’ (platinum). Dark Sky Paradise (2015) was Sean’s first platinum and first album to debut #1 on Soundscan. It reigned on the charts with the #1 ‘IDFWU’ featuring E-40 (3×-platinum), ‘Blessings’ featuring Drake and Kanye West (2×-platinum). His latest platinum album I Decided (released Feb 2017) debuted at #1 on the momentum of the two pre-order instant grat tracks that turned into smash singles, ‘Bounce Back’ (RIAA double platinum with over 300 million streams globally), and ‘Moves’ (RIAA gold).